Fifty-eight years is an age when an individual is expected to have matured and become excellent in the ways of the world. 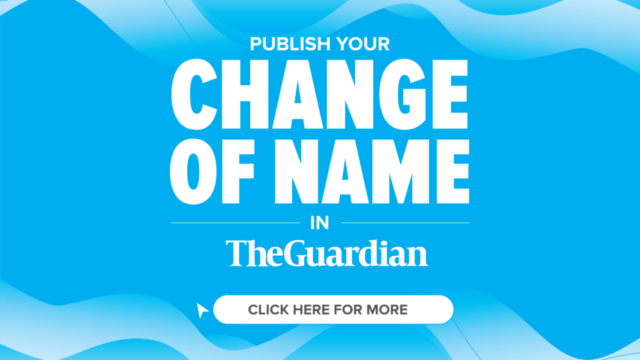 In the same vein, any country that attains that age is expected to have certain things to point at as its achievements under normal circumstances. 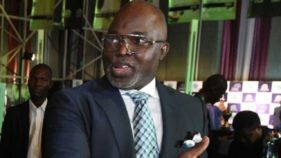 Former Super Eagles handlers, Adegboye Onigbinde, and Christian Chukwu have handed re-elected president of Nigeria Football Federation (NFF) Amaju Pinnick, nuggets of information on how to return the sport in the country to status quo ante. 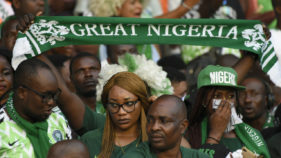 Former Super Eagles coach, Chief Adegboye Onigbinde, has said the team failed to qualify for the second round of the ongoing Russia 2018 World Cup, because the team was not given the right tactical discipline. 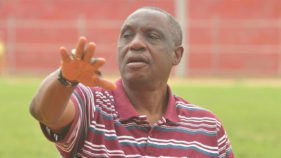 Former Super Eagles chief coach, Chief Adegboye Onigbinde, has extolled the virtues of the wife of late Nigerian soccer icon, Teslim ‘Thunder’ Balogun, Alhaja Mulikat, who died exactly 20 years ago. At the start, I did not like him at all. And I was not alone that did not like his face in Ibadan in those days in the 1970s when I first met him. 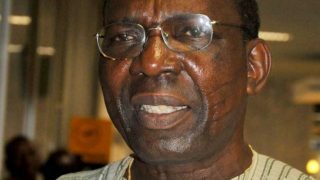 President Muhammadu Buhari has joined sports loving Nigerians to congratulate former Super Eagles’ Technical Adviser, Adegboye Onigbinde, who marks his 80th birthday today.